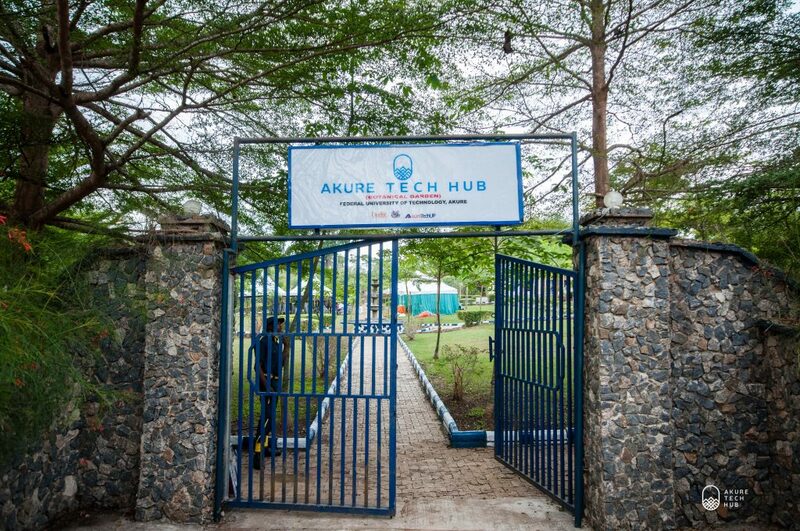 Following the official commissioning of the AkureTechhHUB, the three winning startups at the inaugural edition of its pitch competition would be the first to participate at the acceleration programme at the Hub. 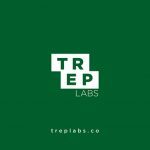 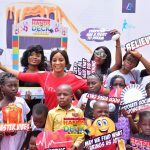 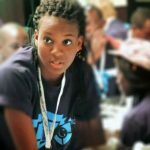 TrepLabs, TABDigitals and Bibi’s Kitchen emerged winners of various cash prizes at the end of the AkureTechHub pitch competition which had over 80 startups around the state in participation before a jury that included Olufunbi Faleyi of LeadSpace, Abiola Oshunniyi of InStrat Global Health Solutions, Bankole Oluwafemi of TechCabal and Connor Satley(HIL innovation justice and the Embassy of Netherlands). 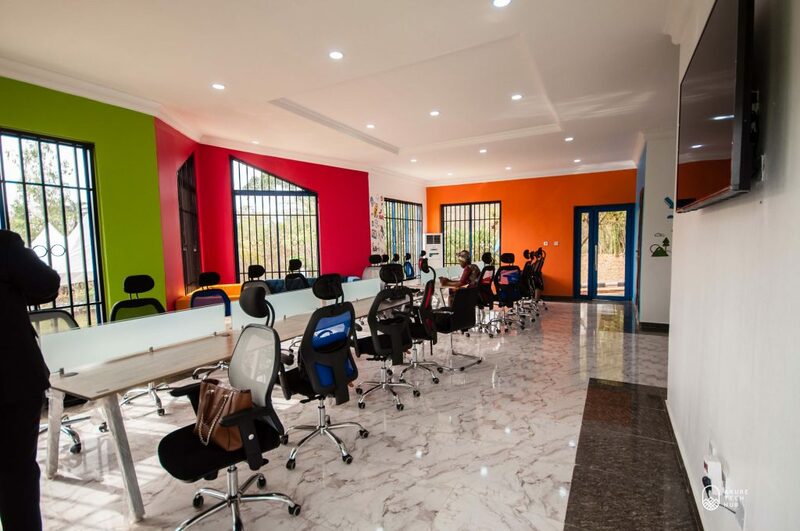 UpNepaNigeria also won an award for the most innovative startup while AgrikConnect won the social enterprise Award. 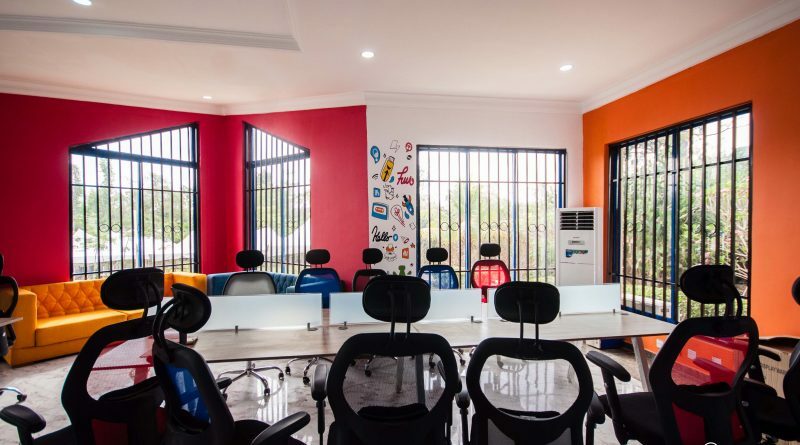 This is an important phase of the Memorandum of Understanding signed between the AkureTechUp, an initiative of the Emerging Communities— an organisation focused on democratising access to technology solution to the people, the Federal University of Technology Akure and the Government to provide space and necessary structure for start-ups to create innovative solution. 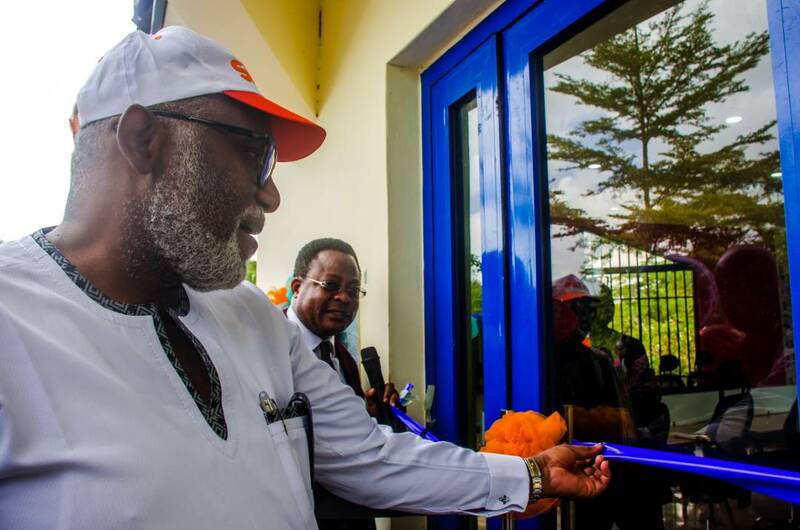 While speaking at the event, the Governor of Ondo State, Rotimi Akeredolu who commissioned the hub alongside a major financier of the project, Chief Rotimi Ibidapo, reiterated that his administration is committed towards making the state a technology and innovation destination of choice for Africa and the world at large. 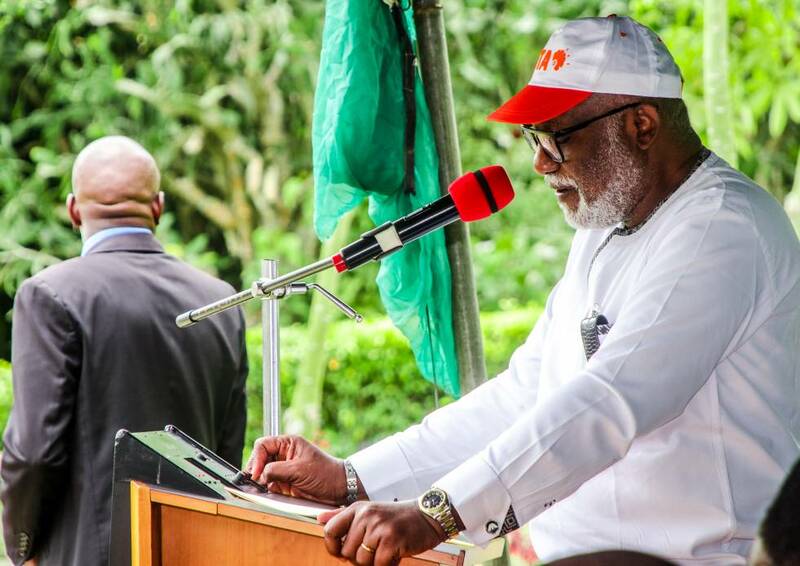 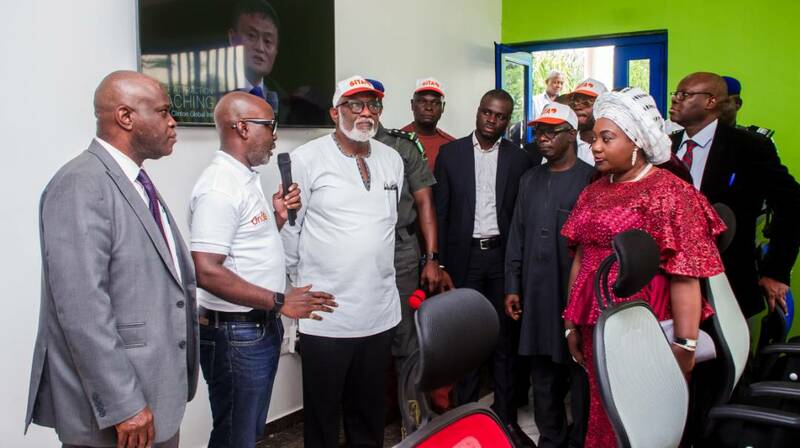 Governor Akeredolu added that plans are ongoing to have similar facilities in the other senatorial districts of the state (North and South), as the government is determined to tap into the vast benefits of the ICT to empower youths. 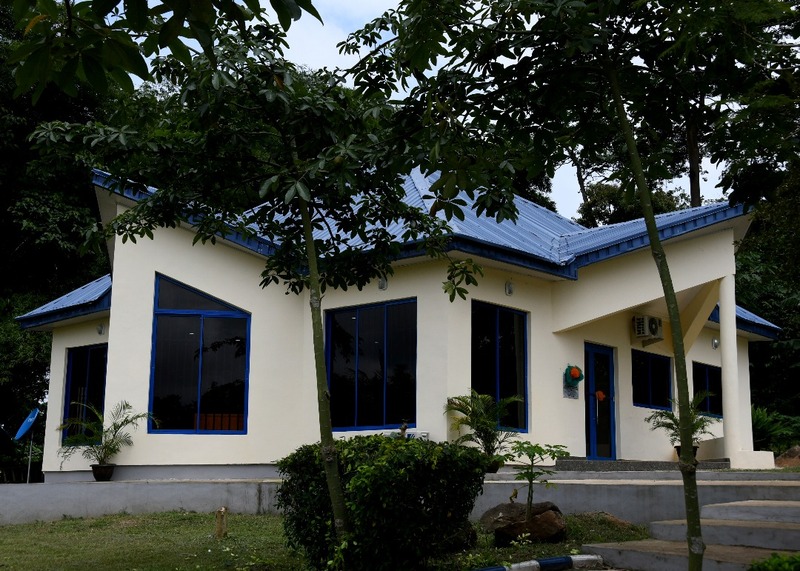 On his part, the Vice Chancellor of FUTA, Professor Joseph Fuwape explained that the school was happy to provide the enabling environment and that the project is another important milestone for the University, particularly in the drive for technological advancement. 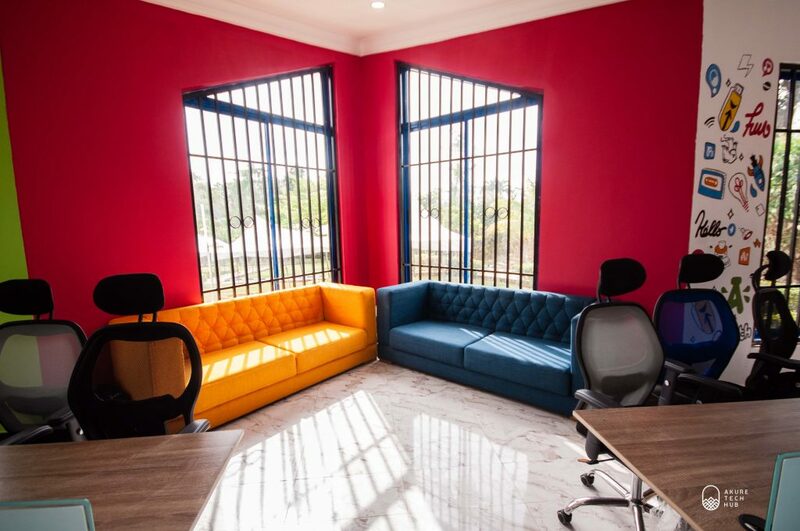 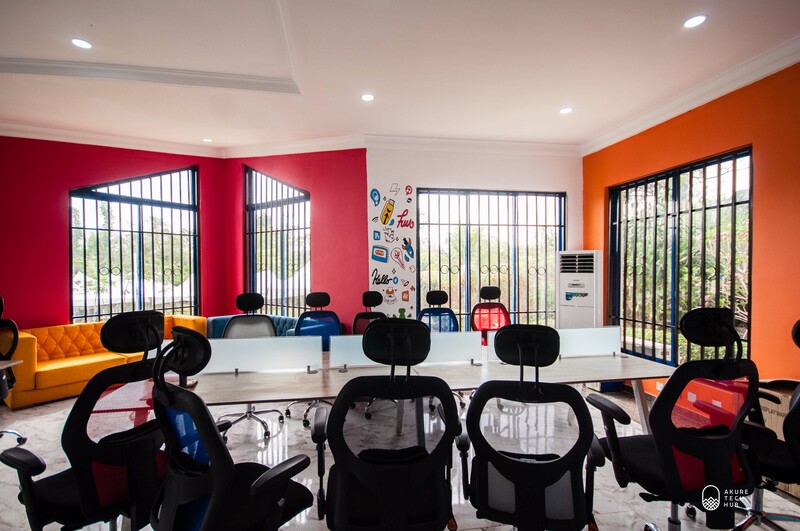 Cofounders of the Emerging Communities Initiative, Kitan David, Joel Ogunsola and Babajide Akeredolu added that the hub is one of the engines installed to ensure startups offering local and global solutions are accelerated in line with making Akure/Ondo State one of the most preferred Technology Investment destination by 2025. 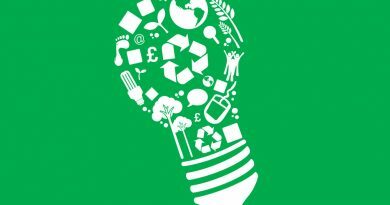 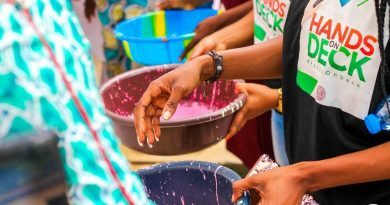 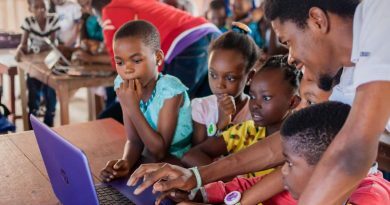 The project which represents the commitment by the Government, Academia and private sector to drive the creation of social innovation to the problems affecting emerging and underserved communities is a laudable one; as it showcases the possibilities of various opportunities that can be explored when these three important structures come together.